Il a parlé à Marie. Elle a parlé à Marie. Tu as parlé à ta mère. You spoke to your mother. Il a commandé un dessert. Nous avons chanté tous ensemble. Vous avez écouté de la musique. Ils ont discuté toute la nuit. They discussed all night long. I don't understand why this can't be in the imparfait as there's no end time. Is it passé composé because it is NOW finished? It seems like this is something that happened over a period of time in the past, not quickly, so I used imparfait. would you say, in English, "...where we used to sample Lyonnese specialites"? Or would it not rather be, "...where we samples Lyonnese specialties"? 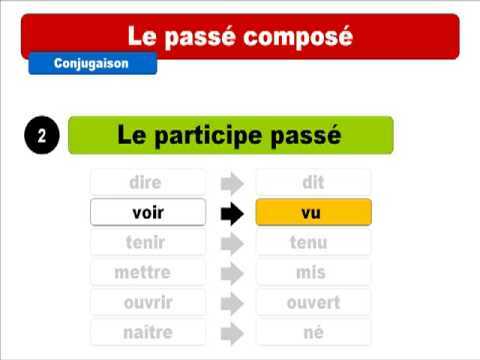 If the latter, then you use the passé composé in English. Hey, Chris-- so is that a trick to use when deciding on the imparfait vs passé composé to think... "I, we, etc. used to + imparfait". That helps a lot if that's the case because so many times I'm deciding between which tense to use about something in the past and it's not clear cut because there's no definite end time. Thank you. The French imparfait describes a longer lasting or usual action in the past. Like you were describing a scene in front of which an action took place (the action is in passé composé). I was going to school when I met you. -- J'allais à l'école quand je t'ai rencontré. But the same sentence could also mean "I used to go to school..."' expressing something that happened as a habit in the past. J'allais à l'école avec mes potes. -- I used to go to school with my buddies. With these two crutches you should be well kn your way of figuring out the imparfait. why is barking "all night long" not in the imperfect? Bonjour Sydney ! 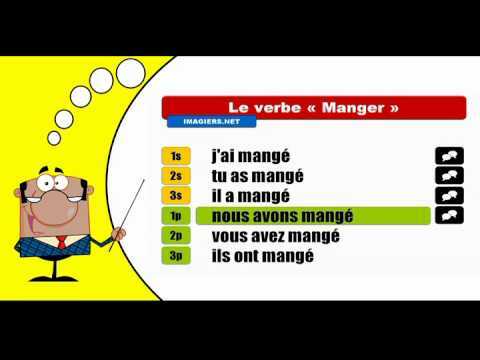 Both Le Passé Composé and L'Imparfait could be used here, depending on your point of view. If you say "Le chien a aboyé toute la nuit." (The dog barked all night long), it means you're talking of it as a past and finished action. If you said "Le chien aboyait toute la nuit" (The dog was barking all night long), you're insisting on the length of this action, by highlighting the continued aspect of this process. You could also use it to express a habit in the past (The dog used to bark all night long). I hope that's helpful! À bientôt ! In english we have something similar, if I am understanding correctly. We would say the dog kept barking all night to stress the continuous nature. If we said the dog barked all night its either he did it continuously or intermittantly, so often a clarification is required.